IDM testing machines are used to test different aspects required for quality control and cost reduction of a final product, including compression, fatigue, firmness, hardness, IFD, ILD, impact, porosity, tear, tensile, thickness. 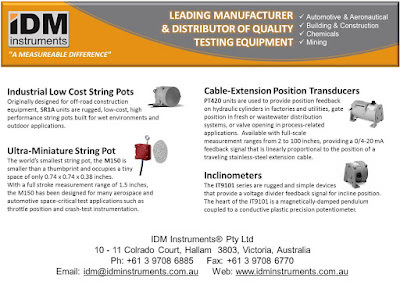 IDM's vast range of quality foam and mattress testing equipment has made IDM a preferred supplier of many global manufacturing giants. Our quality solutions to customer's testing requirements also include carpet underlay, foam components, latex and rubber foams.